Since the Cambridge Analytical scandal incident took place, there have been lots of campaigns going on throughout various social media platforms urging people to delete their Facebook account with people like Elon Musk and WhatsApp's co-founder Brian Acton leading the #deletefacebook campaign. The question still remains "if the scandal is enough reason to delete your Facebook account or not". A lot of us have been on Facebook for a couple of years now and we use it as a medium of reaching out to our new and old family and friends, so deleting it won't be an easy task as it's already part of our life. So if you are still considering keeping your Facebook account but you are worried about how much of your data is available to the social network giant, then you have nothing to worry about as Facebook has just introduced a new tool which will make it possible for you to view all your data saved on the network. Step 1. Login to your Facebook account using a desktop browser or by using desktop view/mode on your mobile browser. Step 2. 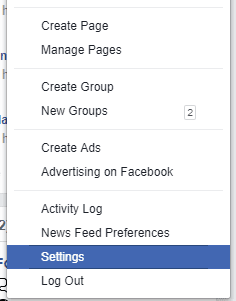 Navigate to Facebook settings page. Step 4. This will redirect you to another page. Just click on the "Download Archive" button. Step 4. You will be asked to enter your Facebook password and the download will start automatically. Or the download link will be sent to your email. Step 5. The file will be downloaded in a zip format which you can extract. Step 6. After extracting, just open the HTML file called "index" on your web browser. Step 7. 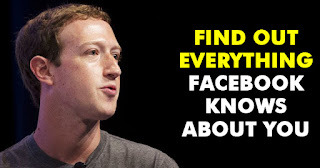 The downloaded Facebook data file contains your profile information, messages, videos, photos, timeline posts, friends list as well as your Facebook sessions, connected apps and advertisement topics that are related to you. That's it guys. 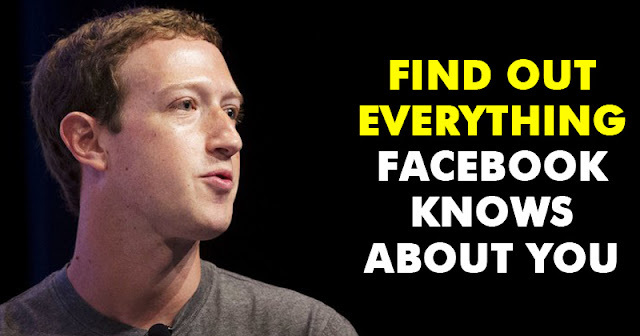 I hope this simple tips puts the whole Facebook data issue to rest.